Winemaker Frederic Michot is as brisk and energetic as his wines. He talks (and drives) fast, and sports the same no-nonsense attitude found in a glass of his Pouilly-Fumé: pure Sauvignon blanc, no oak, clean and crisp. 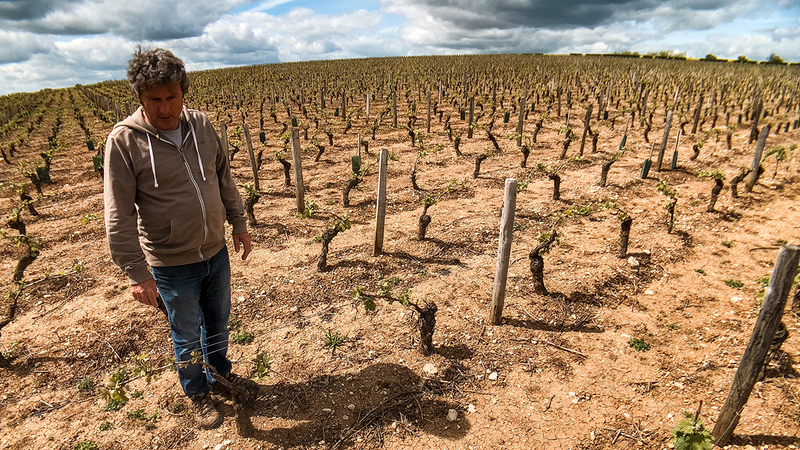 Michot’s side of the river may be less famous than his neighbor Sancerre, but he isn’t willing to concede it any advantage. His wines are exceptional Sauvignon blancs, full of precision, focus, clean dry fruit, and beautiful tension. Sancerre deserves its fame and acclaim; but Pouilly-Fumé is its scrappy underdog cousin, with just as much to offer, and at a better price. Michot’s Pouilly-Fumé Vieilles Vignes has become a frequent presence on our summertime dinner table. It’s refreshing, unoaked, mouthfilling and utterly delicious. 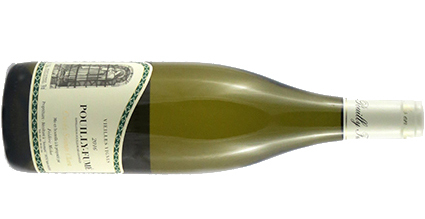 His 2017 old vine cuvée is a delight, with lots of depth and bursting freshness. With summer around the corner this is a perfect everyday glass of white. The nose shows mango, grapefruit rind, and straw; the mouth shows ripe grapefruit, lime rind, and honey. The wine is at once mouthfilling and electric, with the persistence of richness and freshness found in finest Sancerre. It’s perfect for seafood: grilled shrimp, pan seared scallops, broiled haddock, steamed Maine lobster, etc. Or if fruits de mer aren’t your thing, try a glass with goat cheese on a crusty piece of French bread.